Aviation experts predict that there will be a significant shortage of commercial pilots in the next 20 years. In this context, this labor field looks promising, since the figures suggest that work will not be lacking. But how accessible are the studies to learn to fly a commercial airplane? Some airlines want to promote the entry of women into the world of aviation. Airlines around the world will need about 635,000 new commercial pilots by 2037. Commercial pilot positions are usually well paid. Why do airlines (like United Airlines) bet on overbooking? Commercial pilot schools should prepare you to react in emergencies. Would you get on a plane without a pilot? Lately, it has become lucrative to be a commercial pilot. The world of aviation faces the possibility of suffering a serious shortage of commercial pilots in the next 20 years. One of the reasons is the increase in flights and passengers expected in this period. 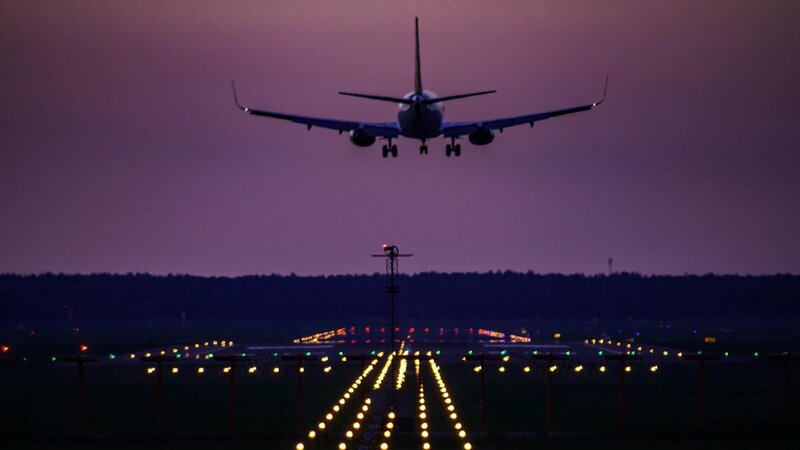 “In 2010, 7,800 million air passengers will travel, almost twice the amount of the 4,000 million passengers that flew in 2017,” according to the report “Passenger Forecast of 20 years” of the International Air Transport Association (IATA, for its acronym in English). To transport this entire mass of people, airlines around the world will need some 635,000 new commercial pilots by 2037, according to a Boeing study of 2018. Nearly a third of the demand will come from the Asia Pacific region and less than a tenth from Latin America, according to the Boeing report. In this context, the pilots’ job field looks promising, as the figures suggest that they will not be short of work. But how accessible are the studies to learn to fly a commercial airplane? 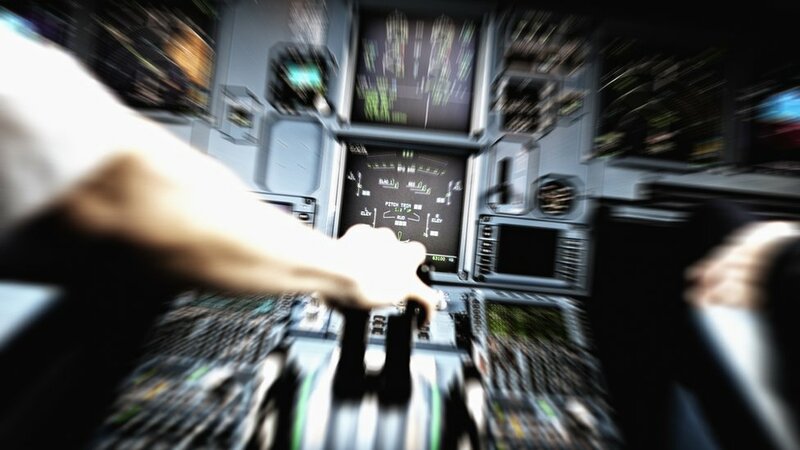 The minimum requirement to obtain the Commercial Pilot License (CPL) or the “Frozen” Airline Transport Pilot License (fATPL for its acronym in English), is to have accumulated about 200 hours of flight. To have a complete or “thawed” ATPL – the highest level license in the world – 1,500 flight hours are needed. The first permit allows you to operate tourist flights with up to nine passengers, or to be a co-pilot of an airplane under certain conditions, according to the International Civil Aviation Organization (Icao, for its acronym in English). But the minimum requirements to fill these positions may vary depending on the airline. For example, Copa Airlines requests a minimum of 250 flight hours for Panamanians who want to be co-pilots and 1,000 for foreigners, according to their website. But Qatar Airways, one of the world’s largest airlines, calls for a minimum of 500 flight hours to co-pilot an Airbus A320, according to its digital site. The ATPL allows you to become a captain (or pilot) of an aircraft, but you may need other qualifications, depending on the airline you apply to. For example, in addition to the ATPL, Qatar Airways requests a minimum of 6,000 flight hours to be captain of an Airbus A320. For the investment of time, it must be added that in order to obtain these permits it requires paying large sums of money. Flight Deck Friend, an information website for pilots, calculates that the instruction to get the CPL or the fATPL can cost between the US $ 52,000 and the US $ 157,000 anywhere in the world. But in some countries, or to apply for some airlines, these amounts would have to add the cost of flight hours to reach 1,500. The cost per hour depends on the aircraft that the apprentice uses, the time at which he flies or the license that is sought. For example, the prices of each flight hour in Cranfield Flying School, in the United Kingdom, vary between the US $ 100 and the US $ 435, according to its website. The Flight Center Academy, in Florida, USA, charges, according to its page, between US $ 120 and the US $ 320 per flight hour. The Civil Aviation Authority of the United Kingdom says that obtaining the ATPL can cost more than the US $ 131,000 and take two years. Of course, the final price depends on the school and the type of training the trainee chooses, says Flight Deck Friend. According to this site, if you enroll in an “integrated” course, that is continuous and full time, in Europe, you could have to pay from the US $ 105,000. British School Flying Time Aviation secured in place online that charges between the US $ 83,000 and the US $ 102,000 for the integrated course. This type of training like aviation CBT training can take between a year and a year and a half. But if you sign up for a module training, you could start paying $ 52,000. Then you would pay lower fees for each block of the course that you are competing in the period of time that you prefer. At the Flying Time Aviation Academy, the total price of training by modules is about the US $ 89,000, but they are paid in parts ranging from the US $ 1,800 to the US $ 31,000. The Flight Deck Friend site highlights that this preparation method allows you to work at the same time as you train to be a pilot. L3 Airline Academy, which operates in the USA and the United Kingdom, it charges about the US $ 80,000, just for the instruction (outside of other expenses) to obtain a fATPL. In Latin America, the costs of training to be a pilot are lower, but not necessarily easy to cover. For example, in Mexico, it costs between the US $ 24,000 and the US $ 32,000, according to a 2016 report in the newspaper El Universal. To this, we must add the cost of the flight hours required by each commercial airline. In Colombia, the Capi Flight School in Bogotá charges the US $ 52,000. Meanwhile, in Peru, the Peruvian Civil Aviation School (Espac) told BBC Mundo that it charges around the US $ 43,000 in total for the courses to complete 200 flight hours and obtain commercial pilot’s license. For international students, the Airborne Career Academy, located in Florida, USA, charges the US $ 53,000 for a course in which one accumulates 250 flight hours.